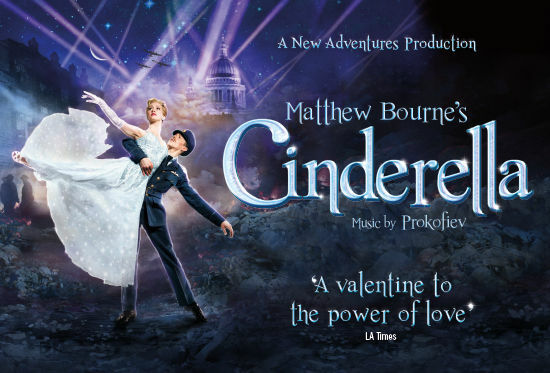 Following the sold-out and critical success of The Red Shoes and Sleeping Beauty, New Adventures return to the Alhambra Theatre with one of their most popular and beloved productions, Matthew Bourne’s Cinderella. Please note this production has two 15 minute intervals. 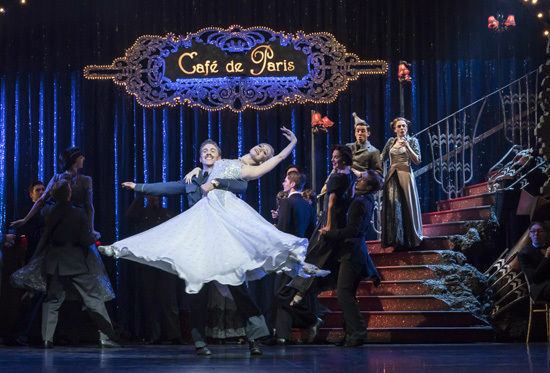 This thrilling and evocative love story, set in London during the Second World War, forms part of the company’s 30th anniversary celebrations. 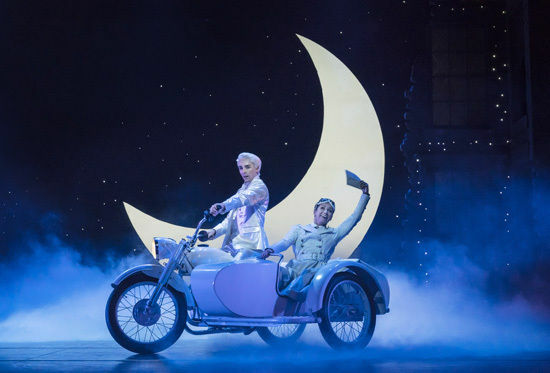 The production includes strobe lighting.